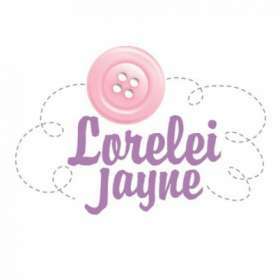 Hi, i’m Alison from Lorelei Jayne. 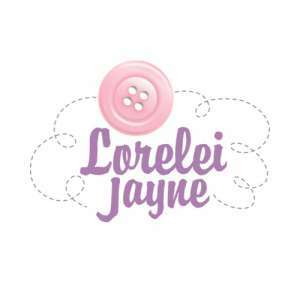 Let me show you how easy it is to sew beautiful and stylish items for both children and adults! Modern sewing is fun and filled with so many possibilities. Exploring fabric stores, learning new craft ideas, making jewelry and sewing are just a few of my favorite things.